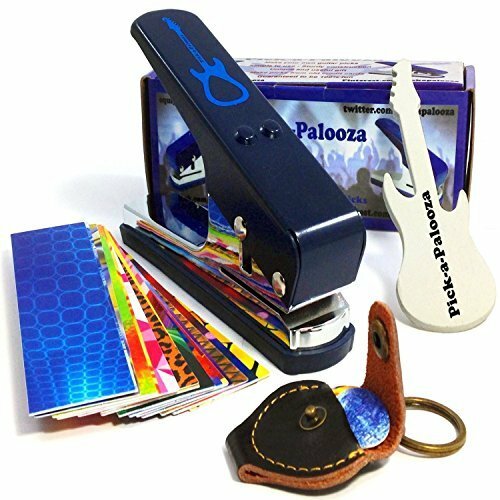 Pick-a-Palooza guitar pick maker is a useful and unique gift for any guitar player. Guaranteed to be the hit of any gift giving situation, Birthdays, Christmas, Father’s Day, Graduation or anytime you would like to tell your guitar playing friend or family member how much you care! 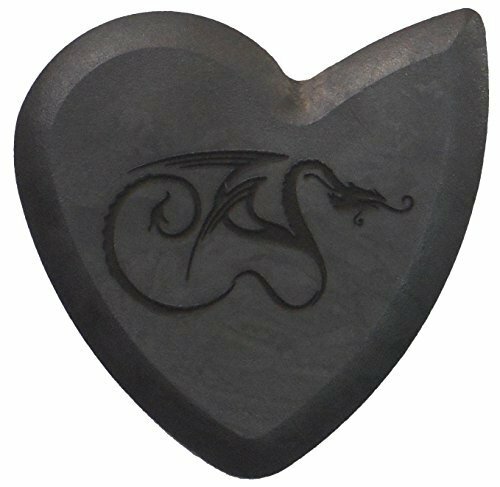 Heavy duty, sturdy construction and a stainless steel blade allows the user to create uniform and smooth guitar picks every time. 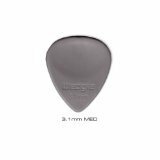 Simple to use, create custom guitar picks from old credit cards, gift cards, hotel room key cards, driver’s licenses or any thin piece of plastic laying around the house. 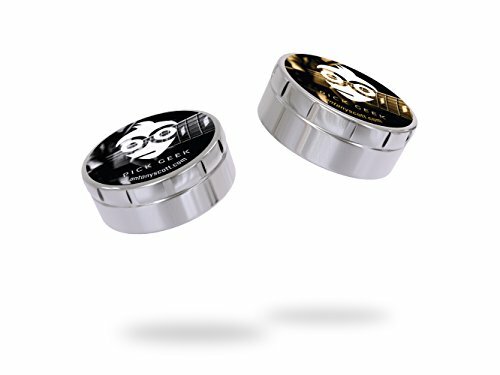 We Play Guitar Too – Designed by guitar players for guitar players! Never be pickless again. 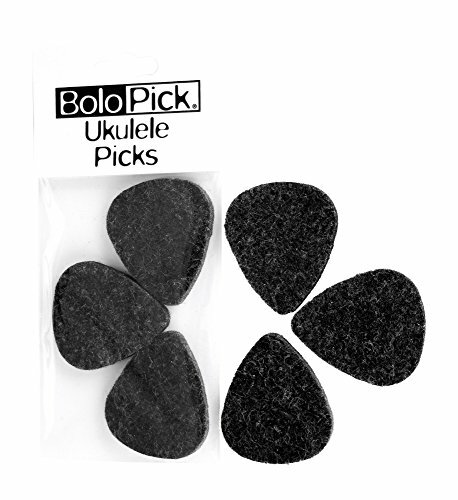 The Pick-a-Palooza. As much fun to say as it is to use. Enjoy!